PawOpedic™ - Custom braces and artificial limbs for dogs and other pets. PawOpedic is an independently owned practice that provides custom braces and artificial limbs for the pets you love. We don't have a large marketing budget and we aren't the biggest provider in the industry. Our focus is on being the best, not the biggest. We are pet owners ourselves and understand the importance of their well-being. 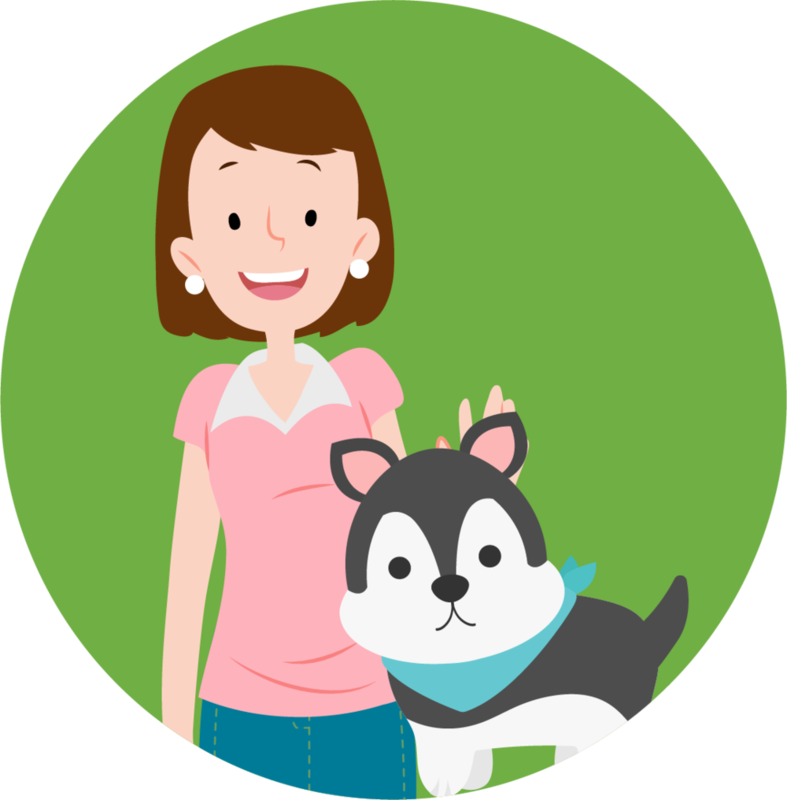 Our goal is to provide the highest quality care in the industry and build long-lasting relationships with the pets and pet parents we serve. We do this by employing only board certified orthotists and prosthetists to ensure you get the safe, quality care that your pet deserves. Each device is meticulously handcrafted from the highest quality materials available—you won't find a better device anywhere. If you have a specific need or request, please let us know. We will do our best to make it happen. 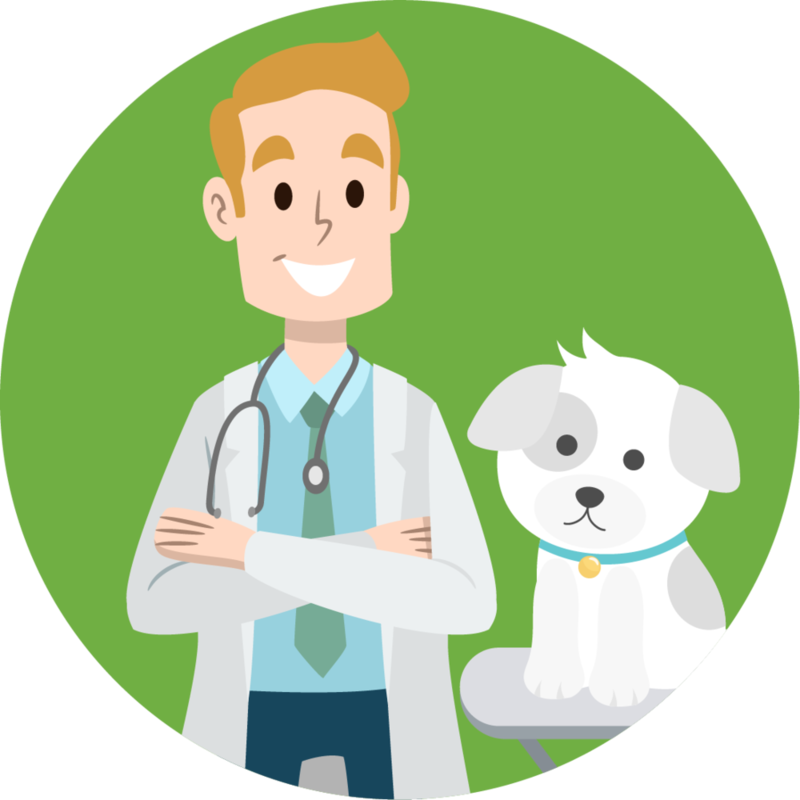 Learn how we can help your pet today. Find out how we can support your practice.